• Screen Mirror Wirelessly mirror one or more devices of any type to your computer. • Record Record any mirrored device. Add voice-over audio and customize recording when needed. • Device Control Emphasize, hide or show devices and select device frames all from one central location. • Security Prevent unwanted connections and restrict access to only those who should be mirroring. • Stream Stream home videos or movies to Reflector 3, or share photos on a larger screen. • AirPlay Reflector can receive mirroring connections from Mac, iPad, iPhone and iPod touch. 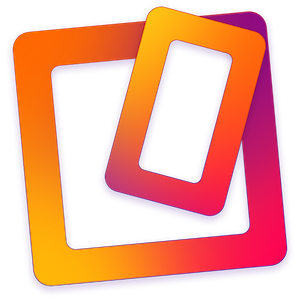 • Miracast Connect Windows devices with built-in Miracast to Reflector 3. Compatible with Reflector 3 for Windows only. 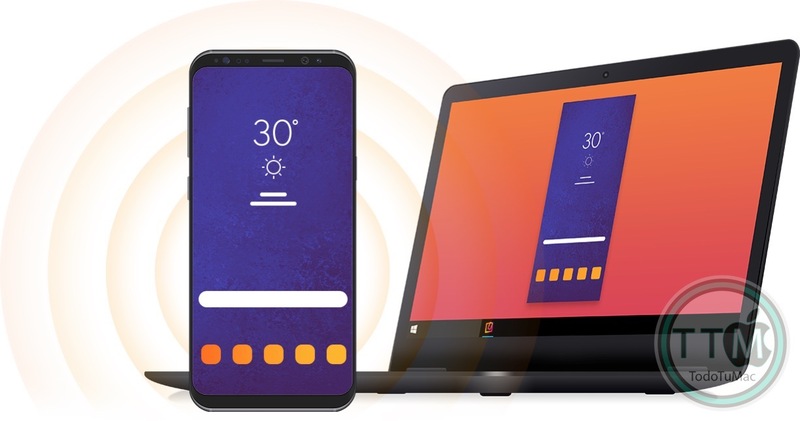 • Google Cast Reflector effortlessly receives Chromebook and Android screen mirroring and streaming connections. • Audio-Only Streaming Reflector can act as an audio-only receiver. Stream your favorite music to a computer connected to larger speakers. 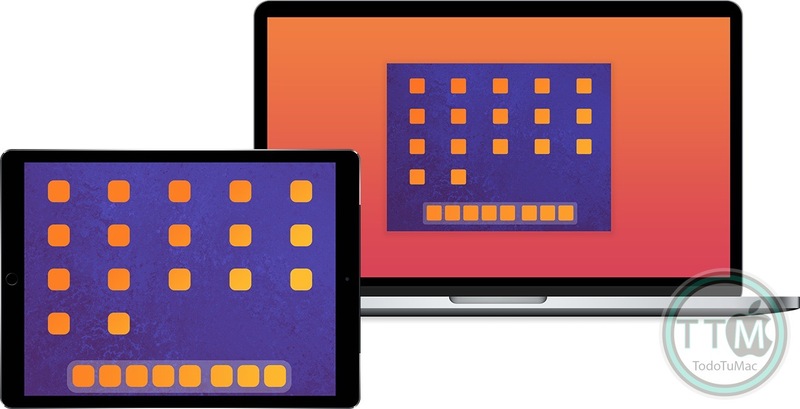 • Connect Multiple Devices Devices with built-in AirPlay, Google Cast or Miracast can connect to Reflector 3 simultaneously. • Device Frames Choose device frames to make your mirrored screen look like your real device, or choose a different frame to test a new look. • Full-Screen Mode Eliminate distractions from other applications or desktop items and choose background colors or images to go along with mirrored screens. • Compatible with AirParrot Add AirParrot to your device and connect to Reflector 3 for even more advanced screen-mirroring options. • Connection Prompts Choose to allow or deny a device connection before it’s shown on your screen.